SEGA was founded 56 years ago today, and the Japanese game publisher is still going strong. Sure, the company has had its fair share of ups and downs, but very few corporations can say they’ve shaped the gaming landscape like SEGA has. Not only have they created some incredible consoles in the past, they’ve also made some of the greatest gaming franchises ever. Not every gaming series has the staying power of Sonic the Hedgehog, though. While gamers have been consistently seeing the blue hedgehog for over 20 years, some of his contemporaries have seemingly vanished. Games that were once hits on the Genesis and Dreamcast are now forgotten by most gamers. 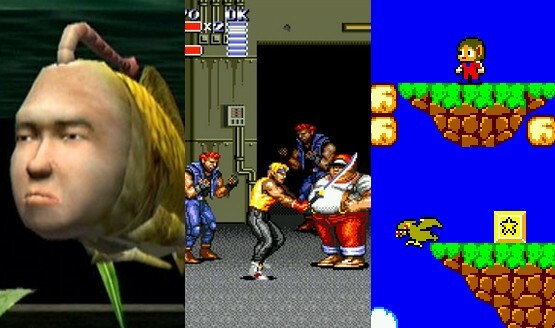 It’s time to change that, and that’s why I’ve come up with a list of 10 forgotten SEGA franchises that need a new game on PS4. 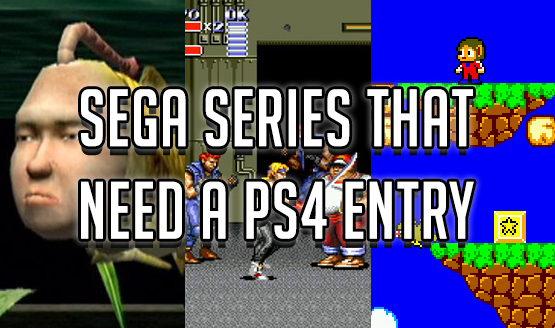 I hope you enjoyed my look at the 10 forgotten SEGA franchises that need a new entry on PlayStation 4. The company has an amazing back catalog of licenses just waiting to be used, and I really hope more of them can see the light of day in the near future. While I only listed off 10, there’s a lot of other great IPs from SEGA that are collecting dust right now. Let me know in the comments below what SEGA series you would like to see brought to PlayStation 4, and which ones are your favorite!